For all of those long cold nights in the winter, there’s nothing like a nice warm, natural fire to keep you comfortable. We split all of our wood ahead of time in the spring and summer, so that it is aged (seasoned) by the time you want to use it in the winter. 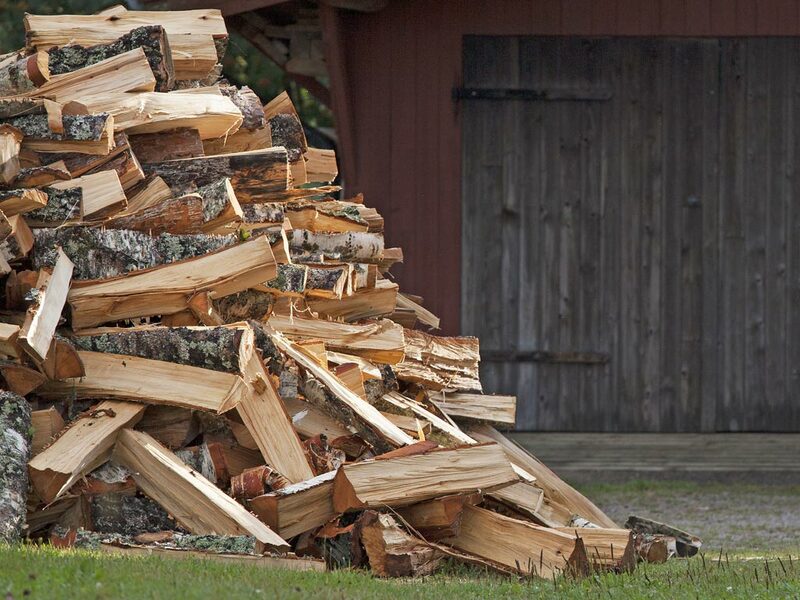 The majority of our firewood is split to approximately 20″/22″ or so in length. Firewood piece sizes will vary however. Our wood is a mixture of all hard woods. When stacked, a cord of firewood measures approximately 8′ x 4′ x 4′. Firewood is sold in full cords. Deliveries of firewood are dumped in one location. We do not stack the wood. Snows Farm is the oldest and largest supplier of organic lawn, garden soils and manure in Fairfield County and has been operated by the same family for over 100 years. Order the finest soil, mulch and stone, for your gardening, landscaping and building needs. Delivered right to you.